Healthy air travel can start well before the flight — booking on less busy travel days is good for more than just cheaper tickets. 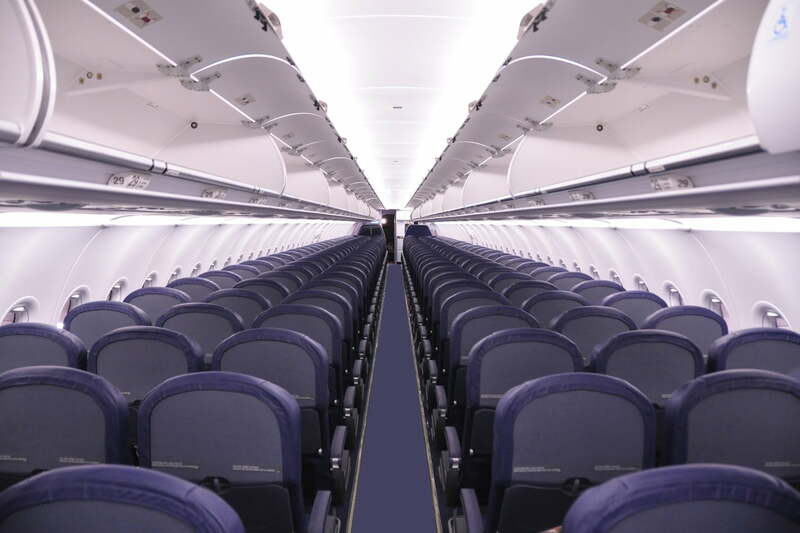 When traveling with fewer passengers, that’s fewer people that might be introducing germs to the plane. Traveling on a Tuesday, Wednesday, or Thursday is typically less busy than flights toward the end and beginning of the week. 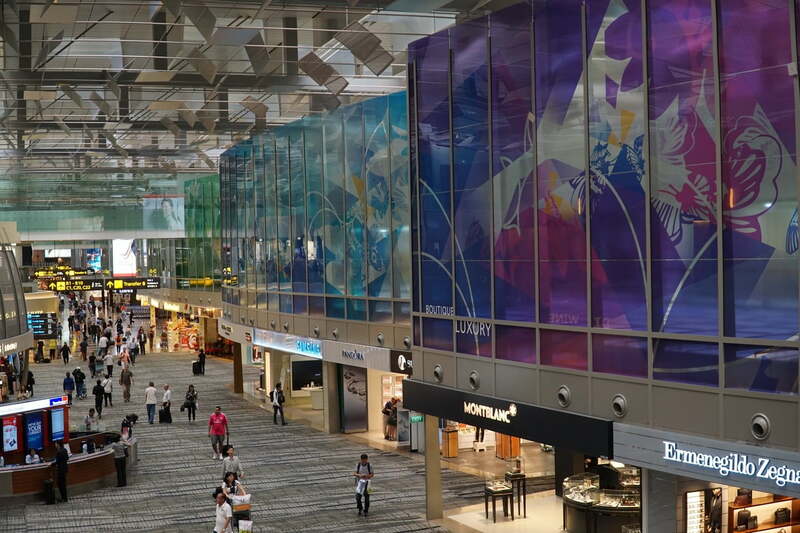 Mid-week travel also tends to be less stressful. 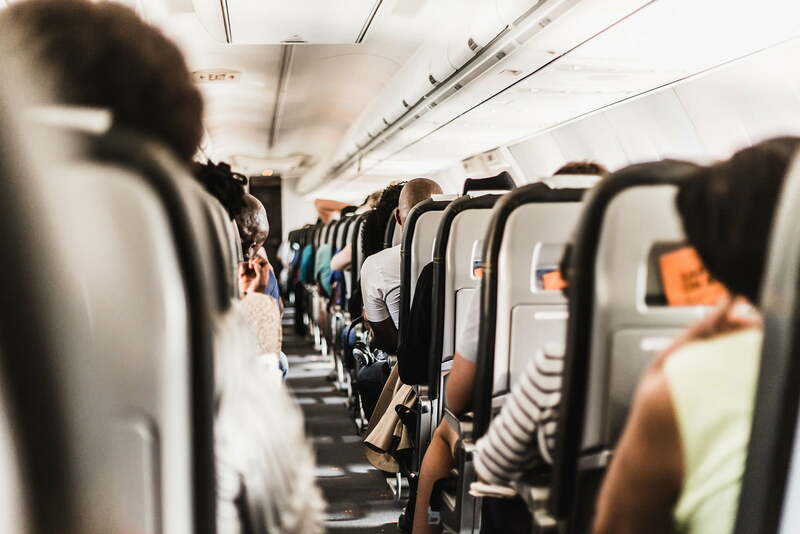 Air travel is the perfect recipe for sickness for several reasons — the low pressure, reduced oxygen levels, dry air, and sitting in close proximity with other passengers who could be carrying a virus, Seidel explained. Each creates health concerns, and several of them may work together to determine whether or not you get sick during or after a flight. The air in the cabin is also often dry, which can make you more susceptible to catching a virus. Dry air will cause cracked nasal passages, and broken skin makes it more likely a virus will enter your body. Staying hydrated before, during, and after a flight and using a saline nasal spray can help, Seidel suggests. Some travelers may need to take extra precautions when traveling because of pre-existing conditions. The lower oxygen levels on a plane aren’t a danger to most, but travelers with pulmonary conditions will want to take extra precautions. Individuals with asthma, for example, should pack an inhaler in the carry-on. You may have been advised by others to stand and move around during a flight (when it’s safe to do so, of course). That’s because prolonged sitting in a tight space could lead to leg clots, or deep vein thrombosis (DVT). The risk increases with longer flights. 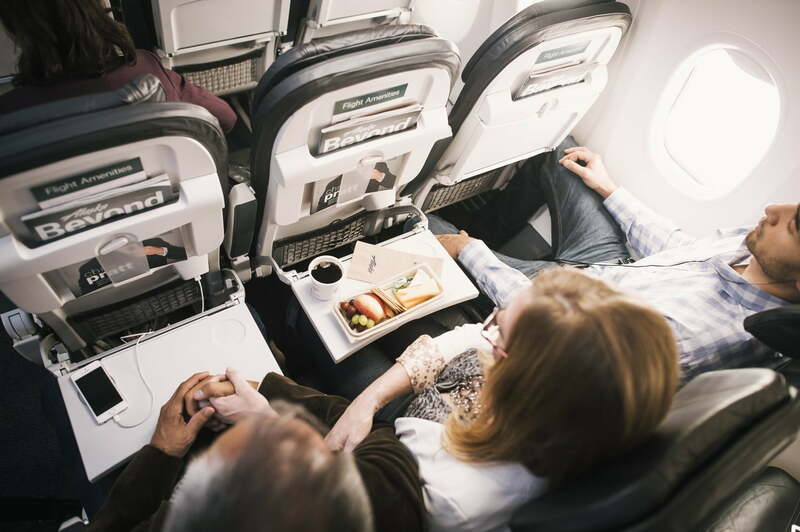 Seidel recommends travelers get up and stretch every two-to-three hours on long flights. You’ll also want to stay hydrated with water, and aerobic exercise after landing can also help curb some of that jet lag. So how sick is too sick to make your flight? Seidel suggests staying home for stomach bugs, as well as significant sinus infections and colds because of the potential for a sinus block from the pressure change. For a minor stuffy nose, Seidel himself will take Cold-Eeze before a flight and Alka-Seltzer Plus Cold afterward. The most overlooked way to stay healthy on a flight? Avoiding alcohol. 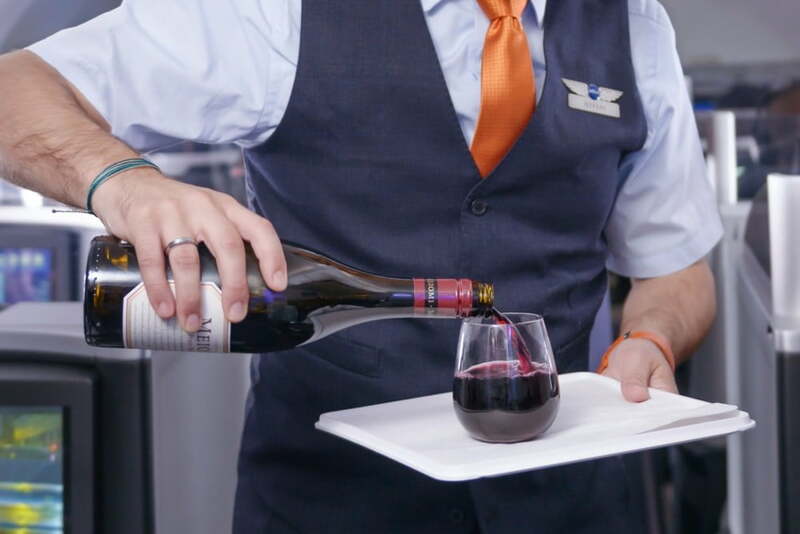 “People tend to imbibe alcohol, especially if it is provided free on flights. This dehydrates the body which makes one susceptible to infection as well as increasing the probability of jet lag symptoms,” Seidel said.